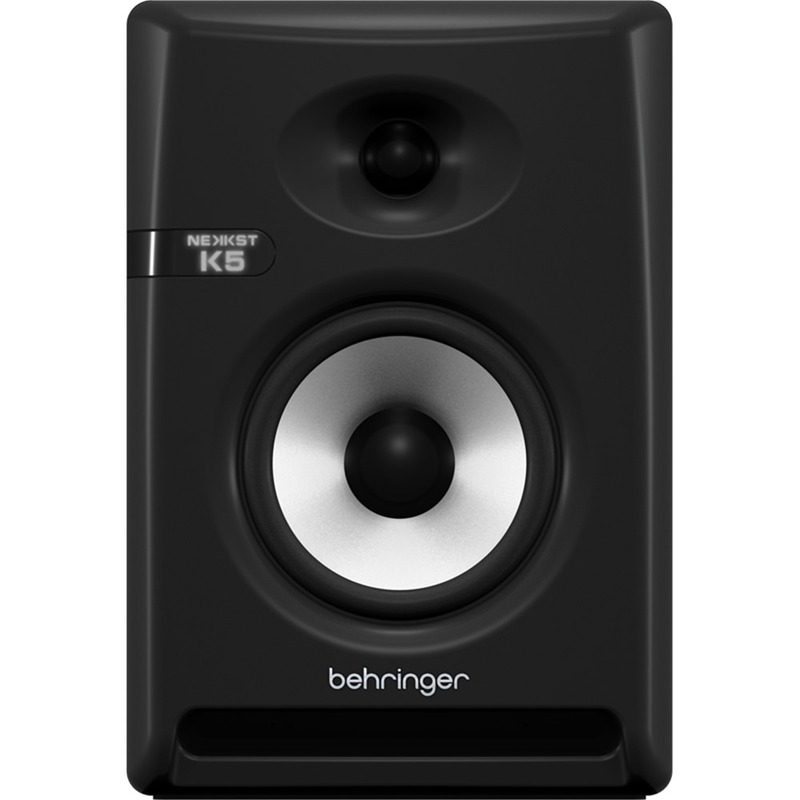 The Behringer NEKKST K5 is a professional nearfield monitor designed to bring true, clean audio to your desktop. Armed with a 5” glass fibre cone woofer and 1” silk dome tweeter that are both powered by separate amplifiers in a bi-amping configuration, the NEKKST K5 packs a serious punch for such a small speaker. 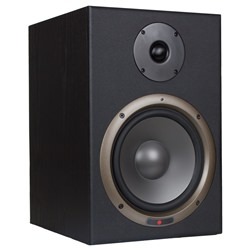 The ultra flat response, amazing dispersion characteristics and large ‘sweet spot’ of the NEKKST K5 monitors are all due to both the use of wave guide technology and to the designer, Keith Klawitter, founder of KRK. 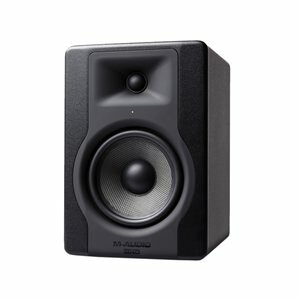 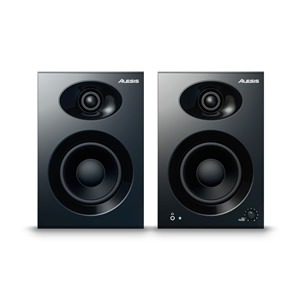 These incredible sounding speakers also boast a high density fibre glass enclosure for improved acoustics and low end performance, separately controlled limiters for HF and LF overload protection, and room adjustment controls. 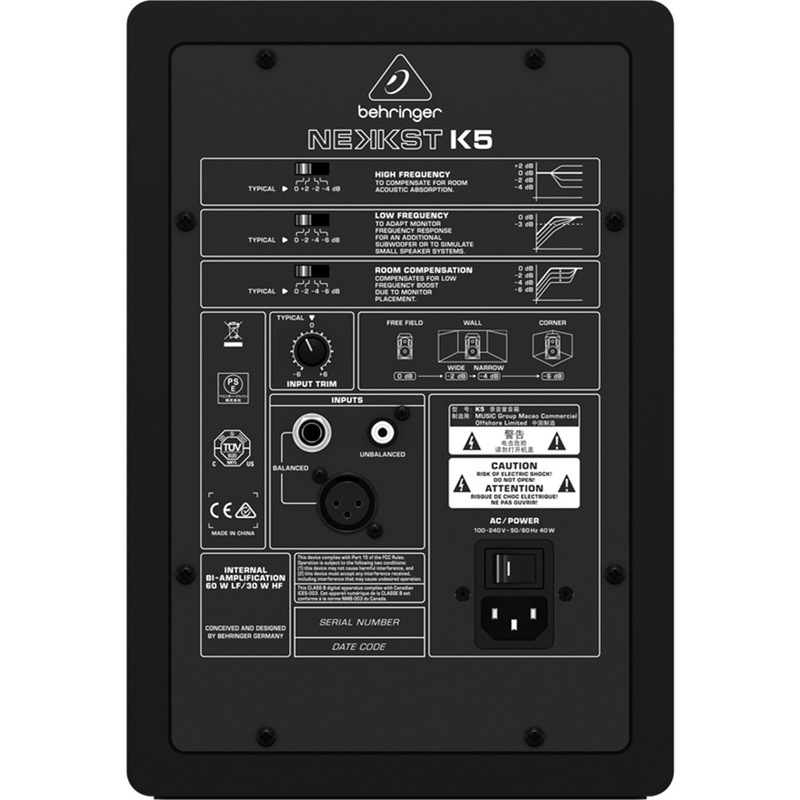 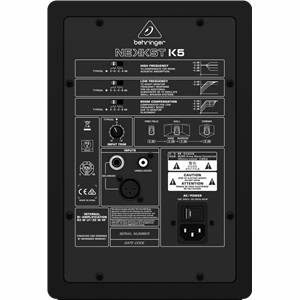 The Behringer NEKKST K5 input via balanced XLR, balanced ¼” TRS and unbalanced RCA connections.